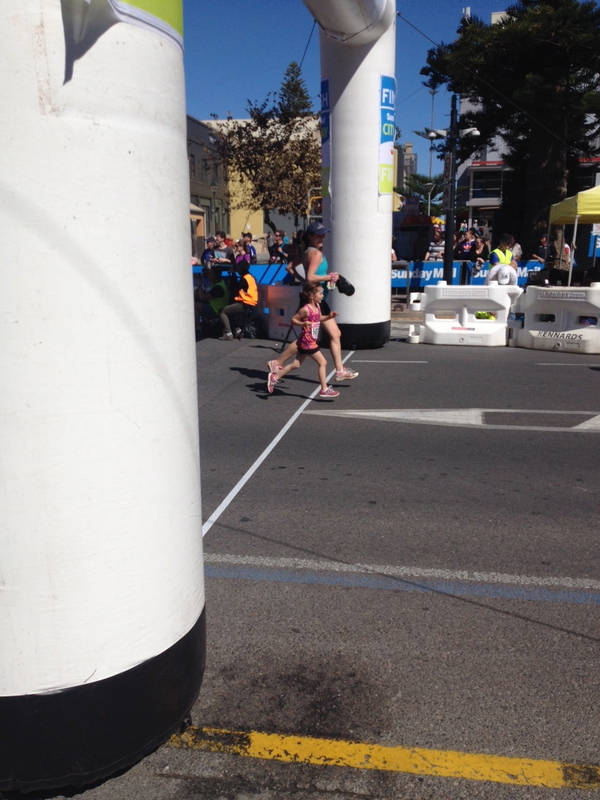 Giving my daughter a high-five at the start line. Photograph courtesy of Jillian Dunn. 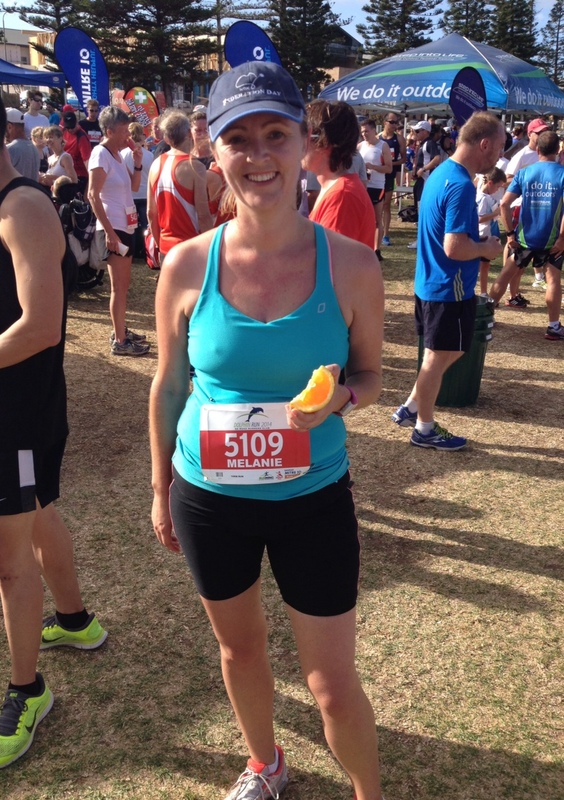 I’m feeling an immense sense of achievement this week, as last Sunday I ran my first Half Marathon at the Northern Argus Clare Valley Half Marathon. My preparation for the race was exactly as I had planned. I had been eating well, didn’t drink alcohol the week before the race. 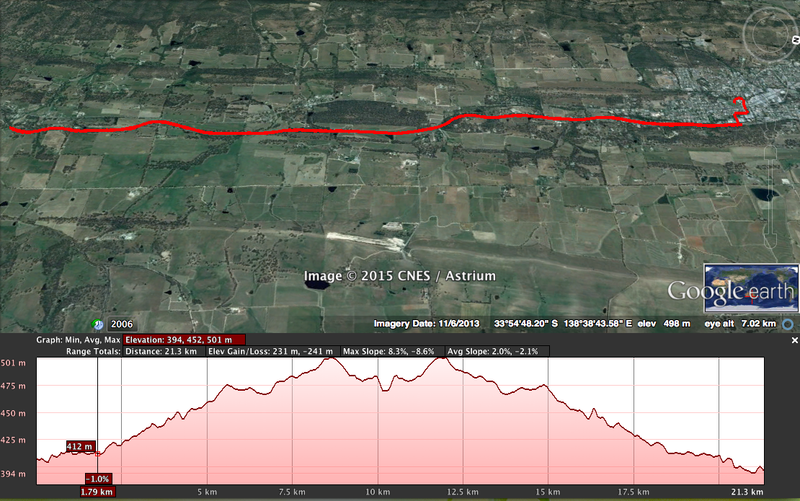 I ran 19.1km in my training so knew I could do the distance. My biggest concern was that my shoes were going to hold out, as I’d developed a hole in one of them and it looked like it could blowout any minute. My goal for this run was to get across the finish line. My secondary goal was to run the 21.1km in less than 2 hours 45 mins. For the first 10km, I felt amazing. Strong, fit, and in my mind was completely clear. I was enjoying the running. 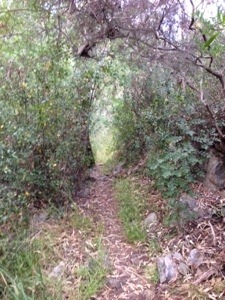 The course follows the Clare Valley Riesling Trail. It’s a steady climb until just before the turn around point, where there’s a downhill (which of course turns into a climb straight after the turnaround. 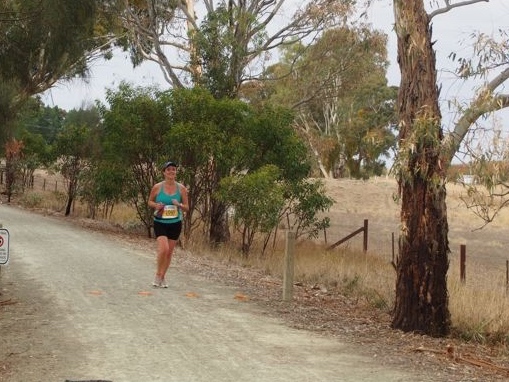 The course is an up and back course along the Clare Valley Riesling Trail. Struggling but still trying to smile. Photograph courtesy of Jillian Dunn. After the turnaround, I was still feeling good. 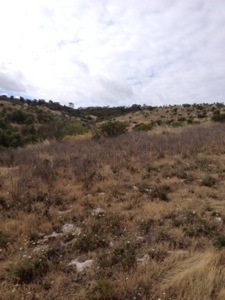 It was a bit of a struggle to get up that hill, but I did it, and was happy when I made it to the top. Unfortunately at the next drink station, I accidentally picked up a sports drink instead of water. That was a big mistake. A few kms up the track my stomach was turning over and over, and I felt like I was going to be sick. I couldn’t even contemplate taking my next bit of energy bar that I was due to eat. I couldn’t even contemplate the water in my water bottle. I don’t drink sports drinks, and it was something different that my stomach wasn’t used to. I pushed on, even though I was feeling so ill and made it to the finish line in 2:30:12! I was so happy with my time. I really struggled for the last 5km, but had enough in me to sprint the last few metres into the finish line. I really couldn’t have done this race without my fantastic support team! 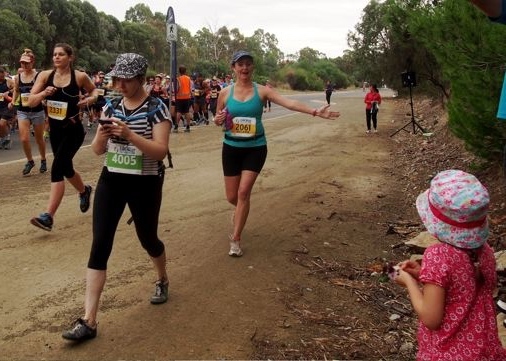 My parents, husband and kids were there to cheer me on at every road crossing. It was always a big boost to see them standing there waving and cheering. Also, a big thank you to all the strangers along the course with witty signs. 1km running team. Photograph courtesy of Jillian Dunn. One of the great things about this event is the 1km kids run. 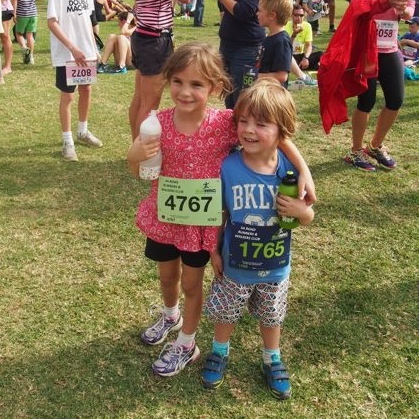 Both my kids were proud as punch at finishing their own race!